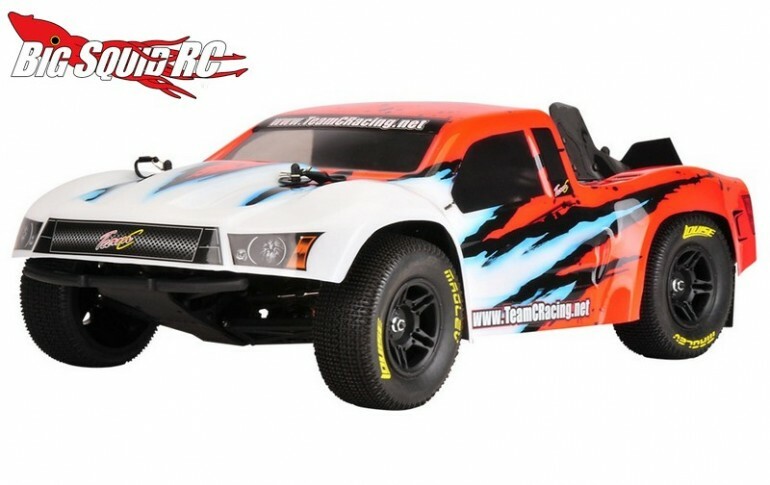 Team C TM2SC 2WD Mid Motor SCT Kit « Big Squid RC – RC Car and Truck News, Reviews, Videos, and More! Looking for something a bit out of the ordinary? 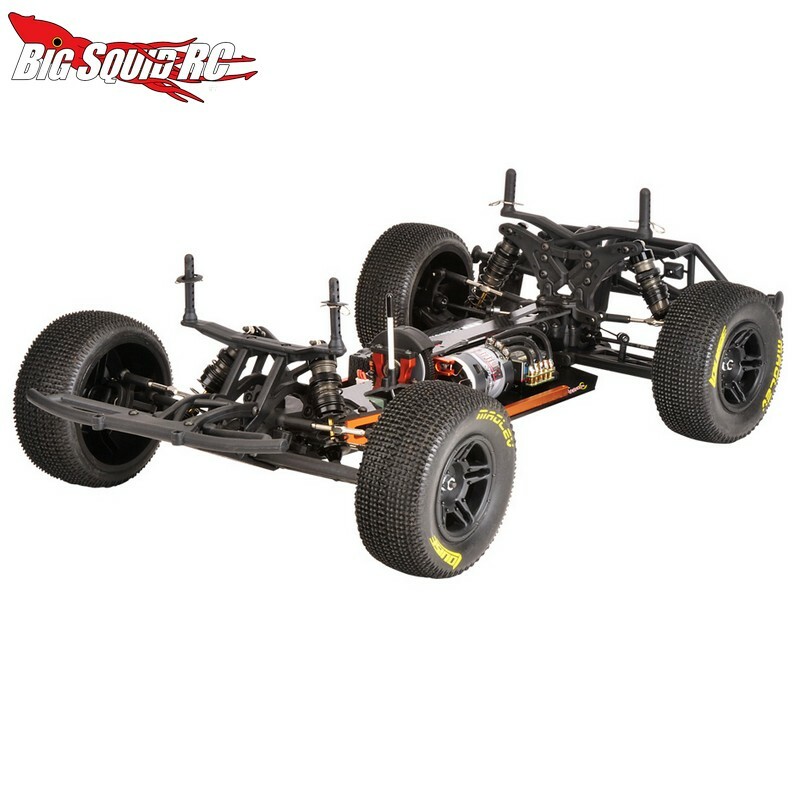 What do you get when you start with a 4wd buggy and make it into a 2wd SCT? Take a look at the new Team C TM2SC mid-motor 2wd short course truck. 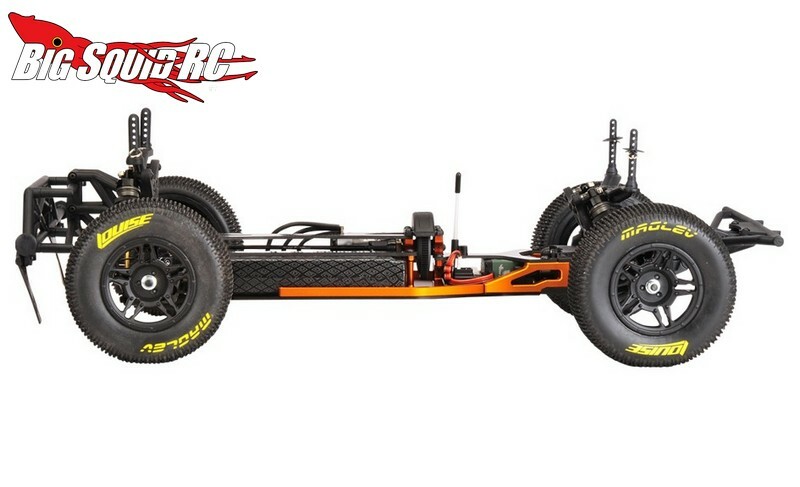 The TM2SC uses a shaft to power its rear wheels from a spool in the center. 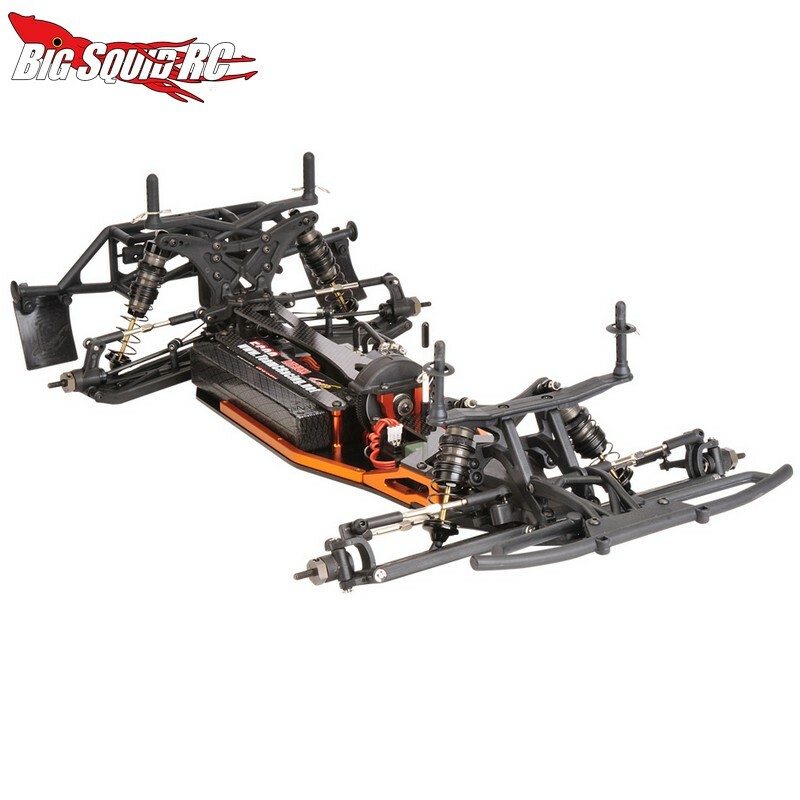 Along one side of the chassis is the motor, along the other side is a battery box for a full sized 2S Lipo. All in all, the TM2SC is an interesting design that isn’t your cookie cutter 2wd SCT. We have not received pricing or release date information, but you can click THIS LINK to hit the official Team C website. 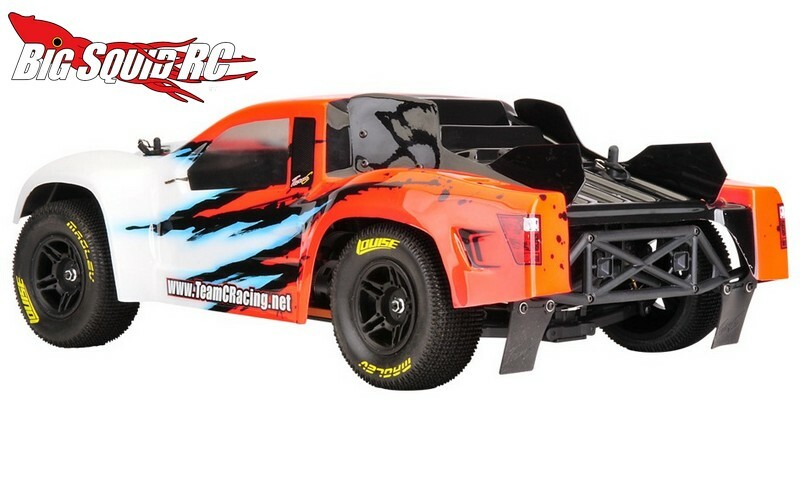 Looking for more information on short course trucks? Check out THIS LINK right here on BigSquidRC.